I quite enjoy spending time in the kitchen, I love food and enjoy preparing it almost as much. 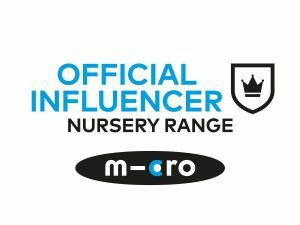 I’m currently battling a toddler with fairly picky eating habits and a baby that is only just starting to enjoy flavours and textures plus a husband that has an appetite of a horse but who is trying to eat more healthily and stick to certain calorie intakes! Joseph Joseph recently sent me a little bundle of goodies to make my own life a little easier in the kitchen too and we’ve been using them for a couple of weeks now so I can let you know how they’ve helped us. ‘Smasher’ ‘life changing’ said Sam when he first used it. I kid you not, he thinks it’s amazing. Our old potato masher (now ceremoniously put in the charity shop box) used to buckle when faced even with the most measly of potatoes. This one however has a spring loaded action and basically the potatoes just mash themselves! It can be used for pureeing lots of veggies and fruits too, and really makes light work of anything we’ve tried it with! Clean Press – A Garlic crusher that’s easy to clean! Who knew you didn’t have to spend twice as long cleaning the crusher as you did doing the crushing? It’s dishwasher safe of course, but the ‘crusher’ part is then used to scrape the garlic off and to remove the skin etc from inside. Way better than our other one that has a fiddly circular bit that only comes out for cleaning if you get it at the right angle! Tri-Scale As I said, Sam is attempting to eat more healthily and use portion control to stop him eating too many calories. He got a fitbit for his birthday last week and has been tracking everything like crazy since then. The tri scales mean he can measure out whatever he is eating (cereal, pasta, veg, cheese etc) really easily. The three legs fold out to create the scales, and fold away again for easy storage, no bigger than your average potato peeler. This means that Sam can take them to work in his bag and use them when he’s making his lunch at work too. The best thing about it is the ‘add and weigh’ function, so if you’re making a cake for example, you can add the flour, then the sugar etc on top all in the same bowl. It has a digital screen and shows weights in gms, lbs, ozs, fl.ozs and mls. 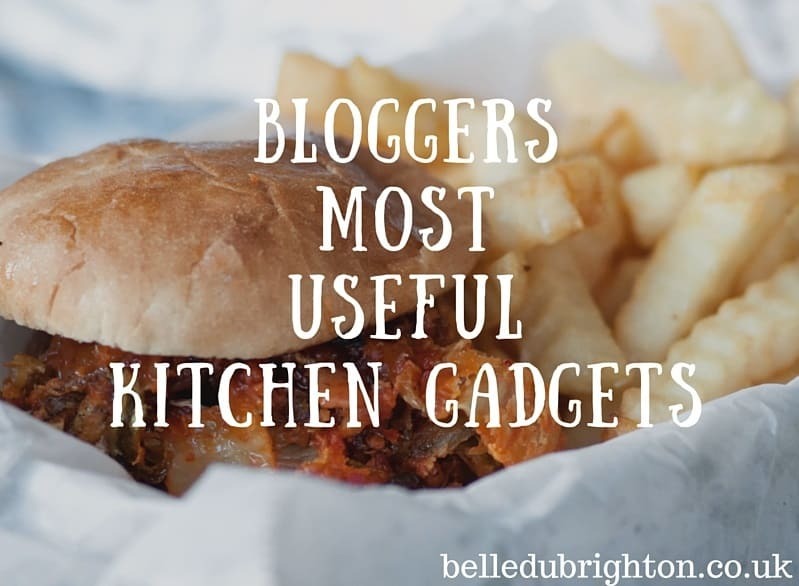 Anything to make my life easier in the kitchen is a definite plus, so I turned to the fantastic parent blogger community to ask what must have gadgets they rely on to make life easier in the kitchen, some of which I’d not heard of! My pizza cutter, my husband loves a homemade pizza and with it I can make sure we have equal slices http://dearbearandbeany.com. Joseph Joseph solution: There isn’t one just yet, hopefully soon! And finally a few mentions of a slow cooker, obviously not something Joseph Joseph do but it came up so many times I had to include it, as I love mine too! 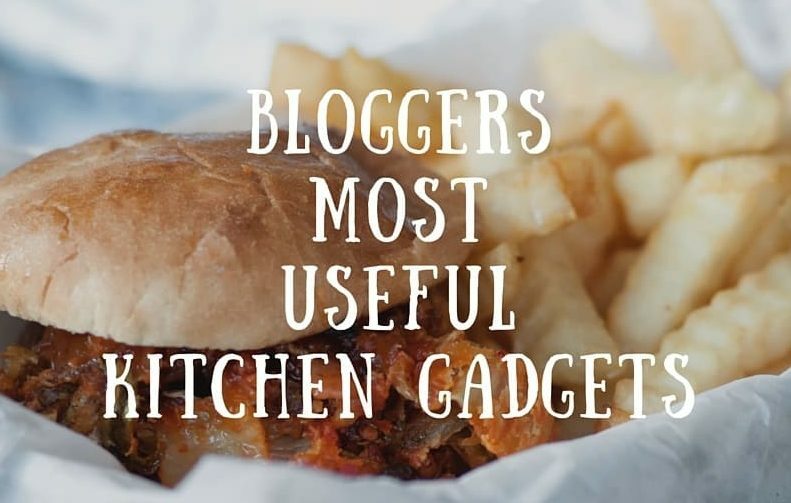 Any more must have gadgets that make cooking a breeze? Joseph Joseph provided me with these items in order to provide an honest review. Great looking gadgets! Love the colour too. I’ve not ever had an Joseph Joseph products but they look fab. The smasher sounds pretty cool! My husband is super fussy about lumps in his mash and will whisk it before serving so perhaps this might elminate the need for that one. 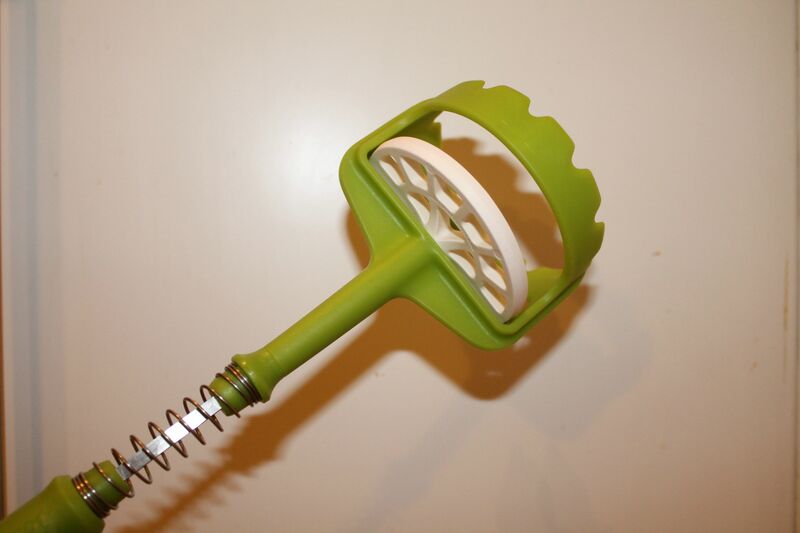 Ooh I love the look of the smasher, our potato masher is terrible and I need to find a replacement. Thanks for your share. I do love a good gadget. I done and success.